By olduvai in Economics on February 7, 2019 . Fed Chairman Jerome Powell isn’t the only leader of a major central bank to capitulate to political (and market) pressure so far this year. On Thursday, RBI Gov. 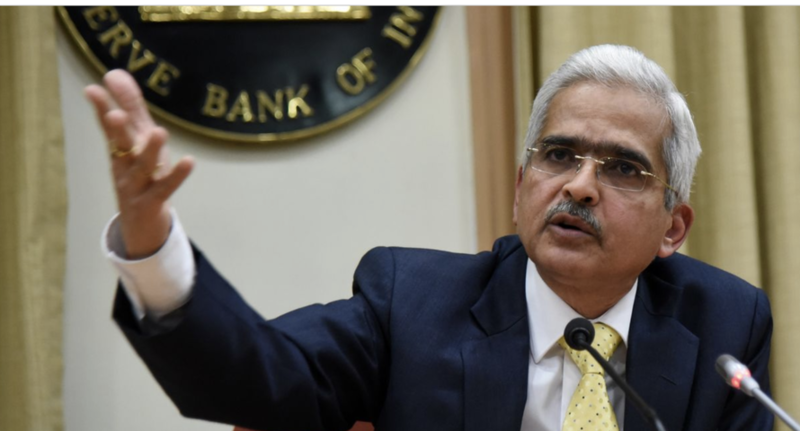 Shaktikanta Das during his first meeting at the helm of the bank led a 4-2 vote to cut rates after raising them twice last year. Das was widely seen bowing to pressures from Prime Minister Nahrendra Modi, who is desperately trying to boost economic growth ahead of a re-election fight later this year. 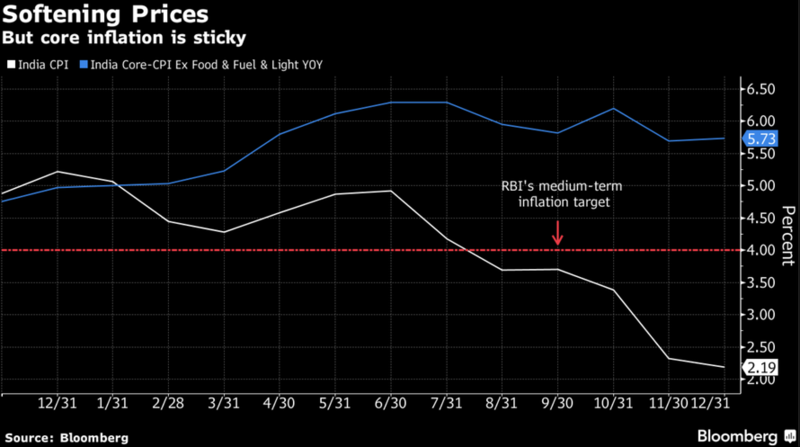 As one analyst at Mizuho Bank pointed out, the move risks reviving inflationary pressures in India after they had largely eased last year. Das was hastily appointed to lead the central bank in December after his predecessor quit following a very public battle over the RBI’s autonomy. The RBI cut its repurchase rate 25 basis points to 6.25%, a move that only 11 of 43 economists polled by Bloomberg had anticipated. The rest had expected no change. Unsurprisingly, the Indian government cheered the cut, with Finance Minister Piyush Goyal tweeting that it would “give a boost to the economy, lead to affordable credit for small businesses, home buyers etc. and further boost employment opportunities,” said Indian Finance Minister Piyush Goyal in a post on Twitter.